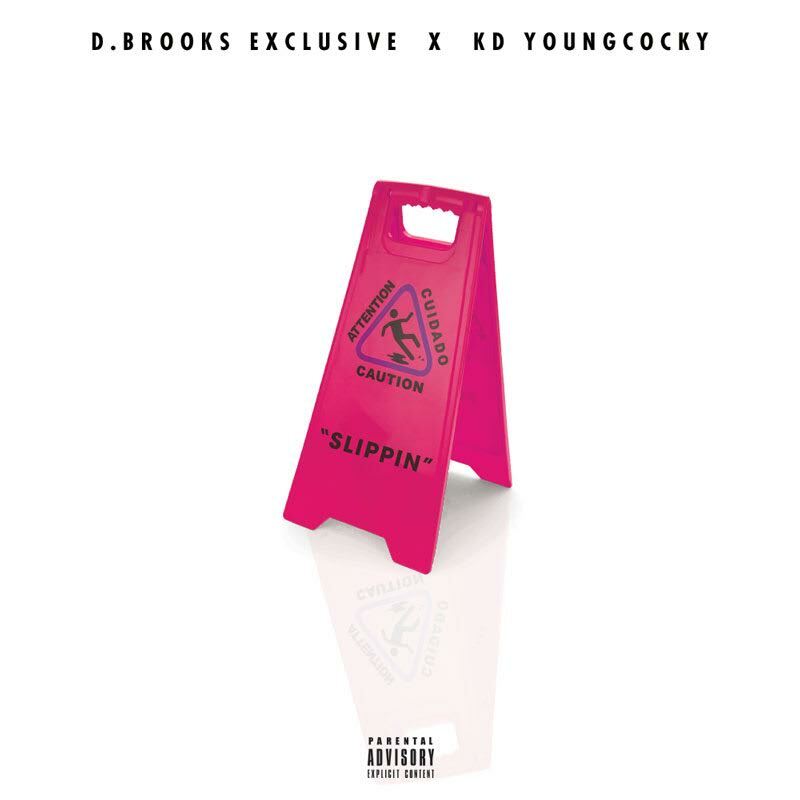 The dynamic duo KD Young Cocky and D. Brooks Exclusive are back and creating amazing music. Their new release "Slippin' is catching a major wave in Chicago with a new found sound. With a cool vibe in production, KD's catchy hook and smooth cadence parallels perfectly creating a mid tempo that can be played in any setting. Combined with both of their past experiences, theres a maturity Brooks and KD are bringing to the table that will be drawing them to the masses.